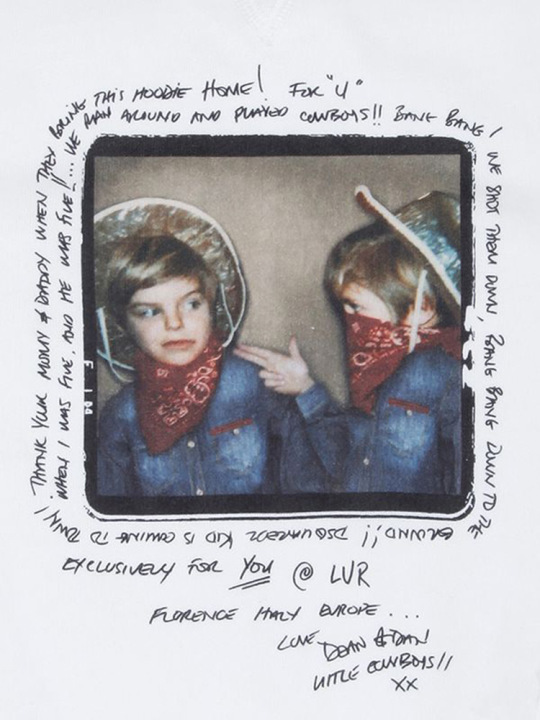 “When I was five and he was five we ran around and played cowboys! Bang Bang! We shot them down, Bang Bang down to the ground!! 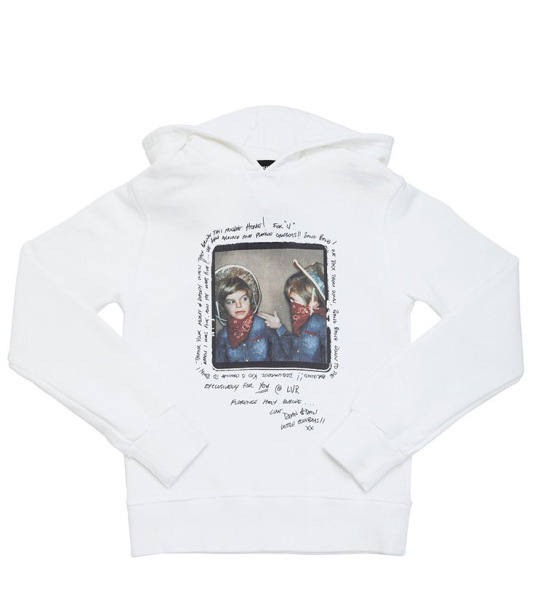 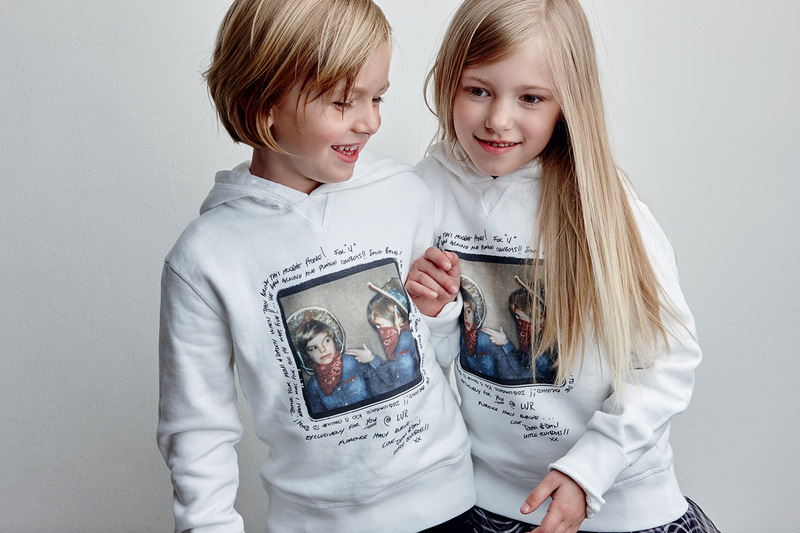 You can pre-order the sweatshirt on luisaviaroma.com, in arrival by 15 June.